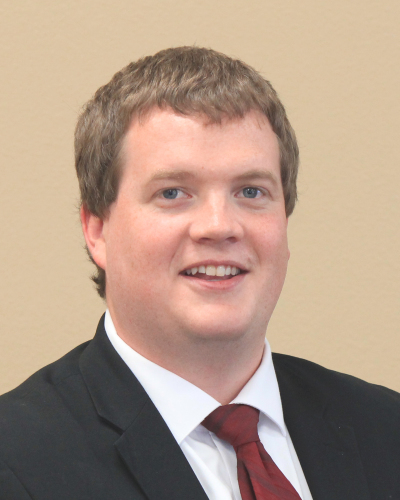 Spenser joined the staff at Bonnerup Funeral Service in June 2013. Spenser was born and raised in Lake Mills, Iowa. Upon graduation, he attended college at Minnesota State University, Mankato to complete his general education courses. Later, he transferred to the University of Minnesota, where he graduated with a Bachelor of Science degree from the Mortuary Science Program in May 2013. In his free time, you will find Spenser spending much of his time with his family and friends and helping out on the family farm whenever he can. Spenser married his wife Ashley in December 2013. Together, the couple has two children: Lilly and Addy. Spenser is grateful to be living in Albert Lea, and to be working alongside the wonderful staff at Bonnerup Funeral Service. Steven graduated from North Iowa Area Community College in 1980 and the University of Minnesota in 1982 with a BS Degree in Mortuary Science. 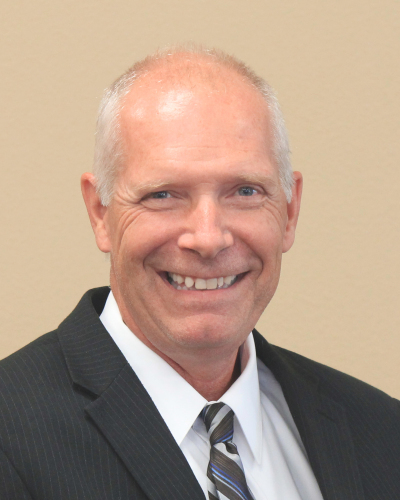 Steve has been employed with Bonnerup Funeral Service since December of 1989. He is licensed in both Iowa and Minnesota. Steven and his wife Cynthia have two daughters; Nicole and her husband Lary and their daughter, Kenzie in Brooklyn Park, Minnesota; and Danielle, who is a Registered Nurse and works in Omaha, Nebraska. Steven is an active member of St Theodore Catholic Church and Sexton of St Theodore Catholic Cemetery. He is a member of the Knights of Columbus and of the Albert Lea Family YMCA. Free time will find him running or trying to finish his 1945 Chevrolet pickup. Paula graduated from the University of Minnesota in 1982, where she earned a degree in Mortuary Science. 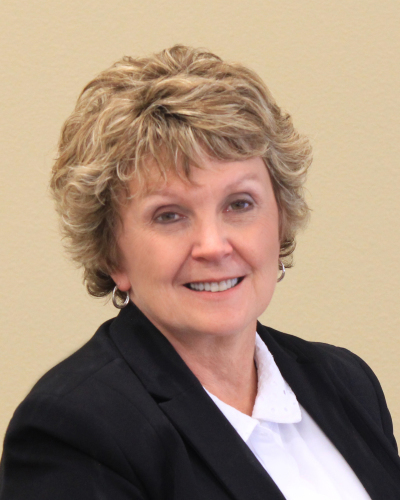 She began working as a Funeral Director with Bonnerup Funeral Service in September of 1982. Paula holds a license in both Iowa and Minnesota. Paula is a member of the United Methodist Church in Albert Lea, and is active in Beta Sigma Phi. Paula's father took his own life in October of 1982. She finds much comfort and healing in helping others on their journey after the loss of a loved one. Paula and her husband Greg reside in Albert Lea and have two children, Josh and his wife Erica, in Brookings, South Dakota, and Whitney in Santa Monica, California; and 2 twin granddaughters Alexandra and Emery Wilson. Since joining the staff at Bonnerup Funeral Service in 2005, Karla Tukua has become a familiar face at the funeral home. 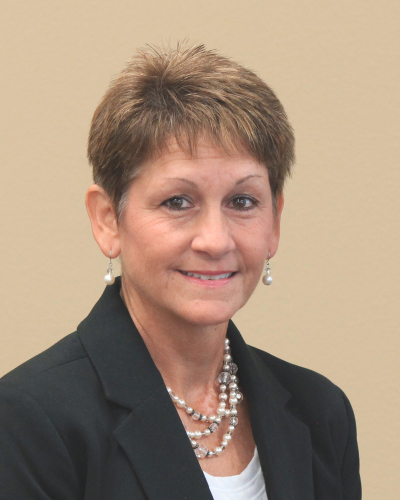 In February of 2005, Karla completed training to serve as the funeral homes Pre-Arrangement Specialist. Shortly after, she began assisting families in Albert Lea, Ellendale, New Richland, and the surrounding areas. 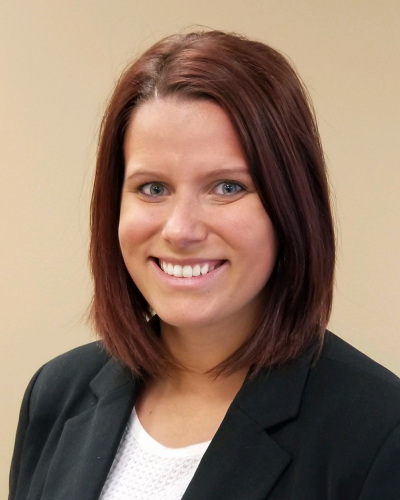 In 2010, she began assisting families in Blue Earth at Patton Funeral Home and in Winnebago at Spencer-Owen Funeral Home, as well as at Bonnerup. Karla was born and raised on a farm between Frost and Bricelyn, Minnesota, the daughter of Elwood and May Monson. She graduated from Frost High School and then pursued an Associate of Arts Degree in child Development at the University of Minnesota-Waseca, Minnesota. In 1977, Karla moved to Albert Lea and began working at the Albert Lea Community Child Care Center. She later met and married her husband Gene Tukua, who is employed with the City of Hartland, where he handles the maintenance and utilities. They have two adult children, Naomi and Seth. Karla has worked in the area in many different capacities, but now has found her niche serving families at Bonnerup Funeral Service. "People serving people" is her deepest desire and she is always available to help, whatever the need. While not serving families at the funeral home, Karla works with her church, Vista Covenant in rural New Richland. 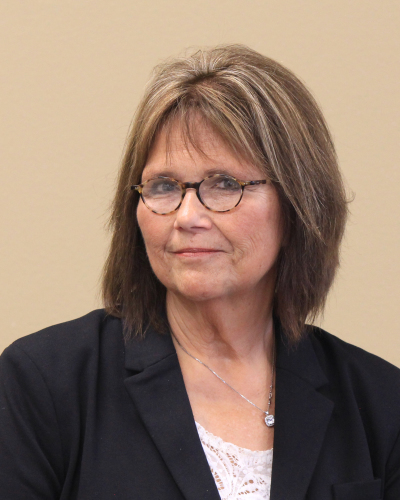 She has served as chairperson of the Christian Education Board, Superintendent of Sunday School, coordinator of Vacation Bible School, has taught many years of Sunday School, and most recently serving as chairman of the church. Baseball is Karla's summer passion, as she spends countless hours watching her son coach as well as play the game. She also has an interest in vegetable gardening and enhancing her home landscape with flowers. People are number one in Karla's life, and she is always willing to visit with families. Please call the funeral home to set up an appointment to visit with Karla about the benefits of pre-planning. Shelby joined the excellent staff at Bonnerup in 2017. She lives in New Richland, where she has lived most of her life. Shelby graduated in 2011 from NRHEG where she was involved with softball, musical theatre and marching band. She was previously employed at Brown Printing/Quad Graphics for over six years. Shelby married her husband Michael in October 2017 at St. Peter Lutheran Church, New Richland, where they are members. They both enjoy spending a lot of time with family, watching sporting events for their nieces and nephews, biking, kayaking, playing co-ed softball, walking their dog Mia, and camping. 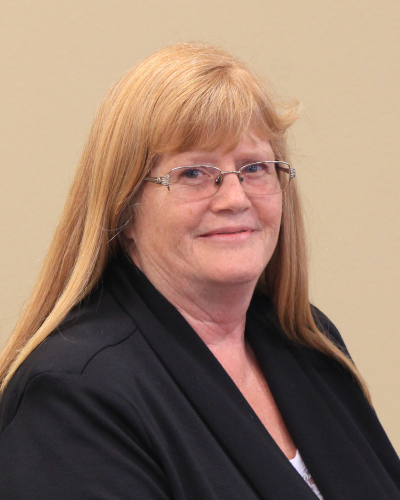 Connie Van Ryswyk served as the Office Manager for over 25 years, retiring from her full-time position in 2017. Connie continues to help out as needed, while enjoying her much deserved retirement. 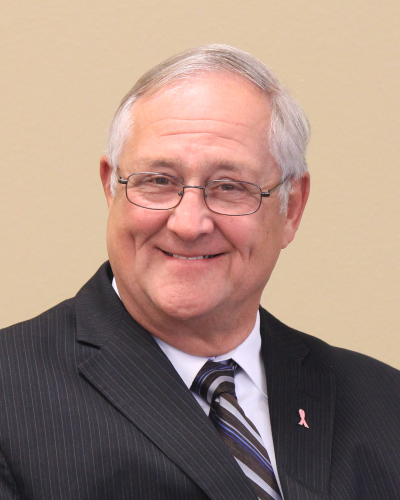 Connie graduated from Albert Lea High School and later in life graduated from Riverland Community College with a degree in Supervisory Management. She is an active member of the First Presbyterian Church in Albert Lea, sings in the church choir, and serves as an Elder. She is a member of Kiwanis Club and P.E.O. In her free time, she enjoys reading, spending time with family and friends, and attending her grandchildren's sporting events. 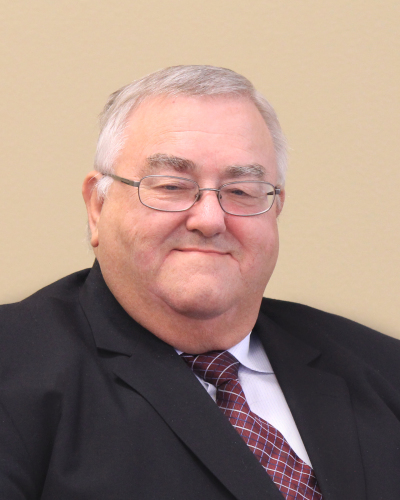 Larry graduated from the University of Minnesota in June of 1969, and has been with Bonnerup Funeral Service for over 40 years. Larry retired from his position as a full-time funeral director, but continues to help out at the funeral home a few days per week. Larry is a lifetime resident of Albert Lea. He is an active member of Ascension Lutheran Church. Larry is also a member of the Elks, the Osman Shrine Club, Western Star Lodge AF&AM, and all of the affiliated Masonic Bodies. He is married to Elaine and they have three children and two grandchildren. 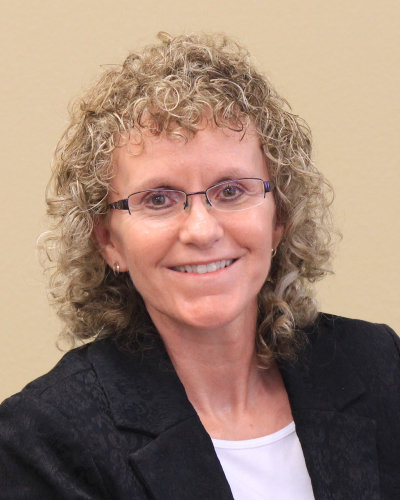 Judy Popp-Anderson joined the staff at Bonnerup Funeral Services in May, 2013 as an aftercare coordinator. She graduated from Marquette University with a BA in Education, Mathematics and Theology. She later received her Master’s Degree in Guidance and Counseling from Moorhead State University. For the past 40 plus years she has worked in various aspects of Behavioral Health Care. She is licensed as a clinical social worker and as an alcohol and drug counselor. Judy is an active member of St. Theodore’s Catholic Church serving on the Parish Council, is a Eucharistic minister and hospital visitor. She is a co-facilitator for the Cancer Support Group, participates in the Relay for Life as a cancer survivor, and is a volunteer for Mayo Health Systems Hospice Program. In her free time she enjoys walking and visiting with family and friends. Judy personally experienced the compassion of the Bonnerup staff at the time of her husband’s death, and she looks forward to being available to family members as they cope with the grieving process.